In my first post (here) I explained that I have started to see more higher end wines in the wine department at Costco. I decided to give a couple of them a try and was blown away! The first wine I reviewed was Kapcsandy Family Vineyard’s “Endre”. 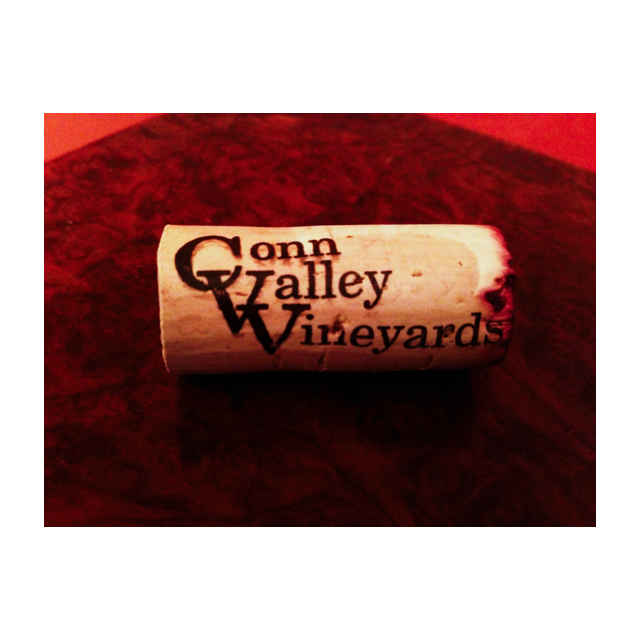 This wine is a blend of 55% Cabernet Sauvignon, 25% Cabernet Franc, 10% Petit Verdot and 10% Merlot. 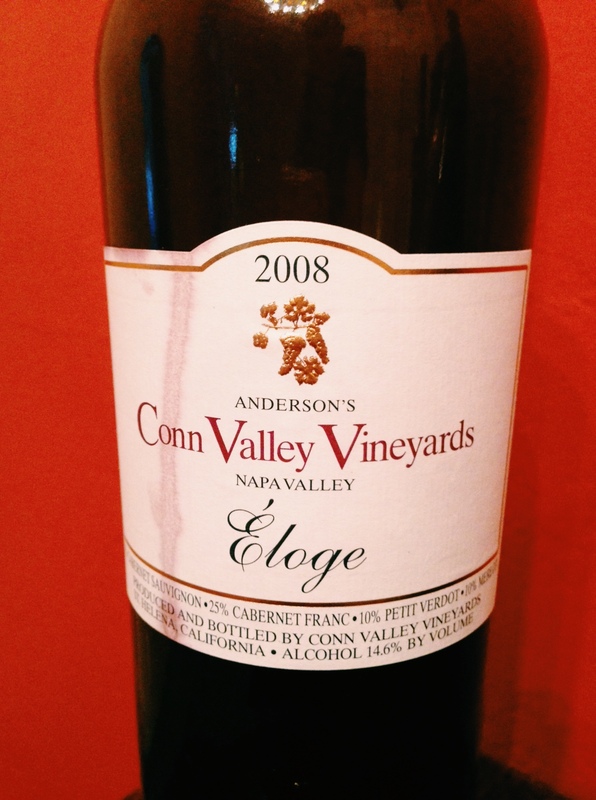 In comparison to the Endre’s relatively light 13.5% the Eloge weighs in at a robust 14.6% alcohol. This wine is quite different than the Endre. The nose is more searing, but not unpleasantly searing, just more. The nose also has a distinct smokey gaminess to it along with cedar and cassis. The palate is where this wine really shines, and even now (mid 2013) this wine really showed a lot more of itself after 24 hours of decanting. This is a big BIG, serious wine. This is not a wine for the faint of heart. But it’s not big as in big fruit bomb, or big oak bomb. Its big in intensity and complexity. Brawn and brains. The retail price price on this wine is around $110 online, but I found it for $69 at Costco. Even at $110 its a pretty good deal, but for $69 its a steal. You just can’t find a wine from Napa rated 96-98 points by Robert Parker for anything close to that price, except Altamura. Not that I’m ALL about ratings, but they do have an effect on demand and price. I need to get back to Costco here in Dallas. I am aware that Costco out west has – at least in the past – carried Altamura, too. Yum.